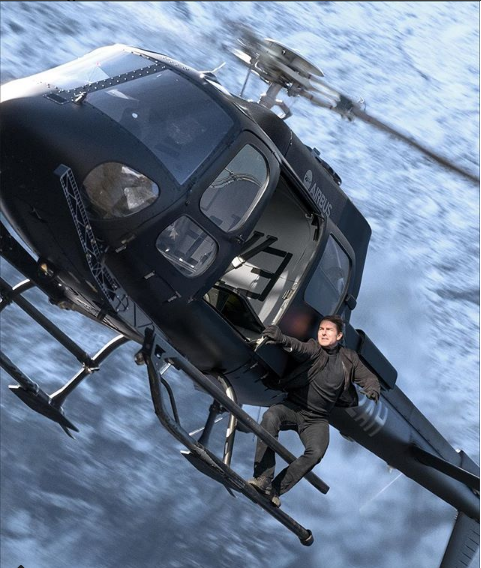 Tom Cruise took to Instagram on Thursday to disclose the title of the sixth Mission: Impossible movie is Mission: Impossible — Fallout and to post a still of him doing a helicopter stunt. “We’ve upped the ante for the sixth #MissionImpossible. I can’t wait for you guys to see more,” Cruise wrote on Instagram and on Twitter. The social media posts also coincided with the release of an Empire magazine interview with Mission: Impossible — Fallout writer-director Christopher McQuarrie. The production has had setbacks, including Cruise, 55, suffering a broken ankle during filming last summer. Mission: Impossible — Fallout is slated for a late July release, which has been the summer “spy” movie release date since 2015’s Mission: Impossible Rogue Nation. Mission: Impossible 6 star-producer Tom Cruise “is on the mend” and the movie is “on track” for its July 2018 release date, director Christopher McQuarrie said on Twitter today. 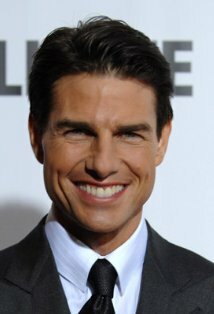 Cruise, 55, broke his right ankle during filming in the U.K. of a stunt for the movie, McQuarrie confirmed in a separate interview with Empire. Video of Cruise’s injury surfaced a few days ago. The Sun UK tabloid responded with a story that M:I 6 filming would be delayed for four months. U.S. entertainment news websites such as TheWrap posted stories today saying the shutdown would be six to eight weeks. The film had “seven or eight weeks” to complete production, the director said. 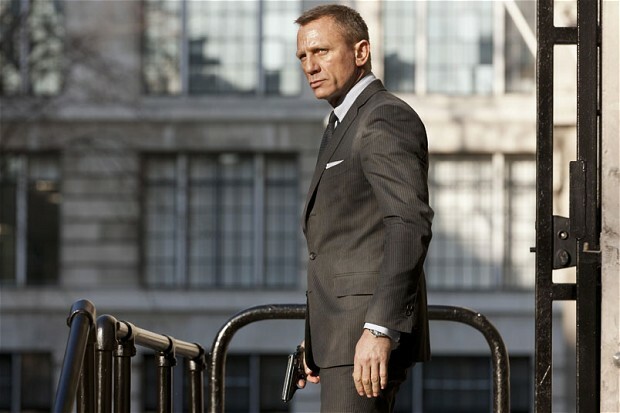 Empire, the U.K. film magazine gave SPECTRE two awards on Sunday. 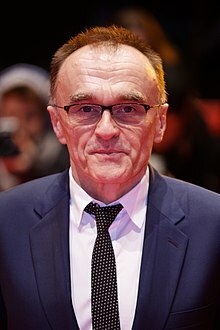 The 24th James Bond film received awards for Best Thriller and Best British film. Here’s how Empire announced the news on Twitter. And another, this one from Chris Corbould, the special effects wizard. Where will SPECTRE’s gunbarrel be? Who knows? 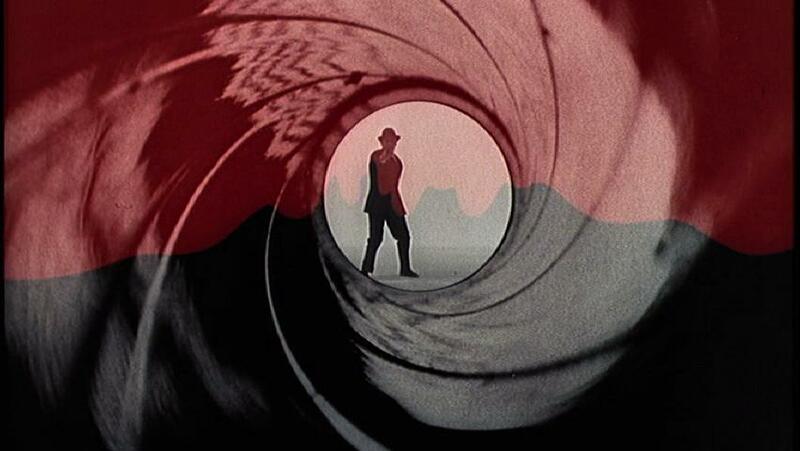 Gunbarrel used in first three 007 films. We hesitate to bring this up but many fans are interested. 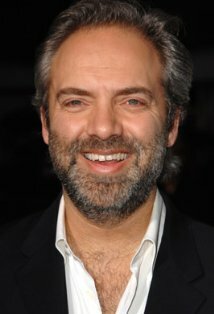 SPECTRE director Sam Mendes told Empire magazine he was going to try to put the James Bond gun barrel logo at the start of the 24th James Bond film. MENDES: I definitely think I’ll try to put it in this time. CRAIG: For Christ’s sake, Sam, don’t commit. Some fans fretted this was a spoiler. It wasn’t. “I definitely think I’ll try” isn’t really a commitment. Michael G. Wilson, co-boss of Eon Productions, spoke in stronger language in 2008 concerning Quantum of Solace. 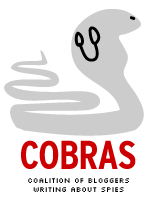 He said at that time, “‘We’ll probably go back to the traditional style” for that movie’s gunbarrel logo. That’s stronger language than Mendes used. Still, it didn’t happen. The gunbarrel was tacked on to the end of Quanum. The same thing happened with Skyfall. The thing is, the decision about SPECTRE’s gunbarrel has probably been made by now. The recording of Thomas Newman’s score for SPECTRE has been underway. You generally can’t make major editing changes once the music is being added. Nobody should put much importance on Mendes’ comments regarding the gunbarrel at this point.